During the upcoming Easter Holidays our head office will be closed from 06th to 09th of April 2018. On 10.04.2018 /Tuesday/ the head office of LD GmbH will work in standard working hours - 07:30 - 19:30. 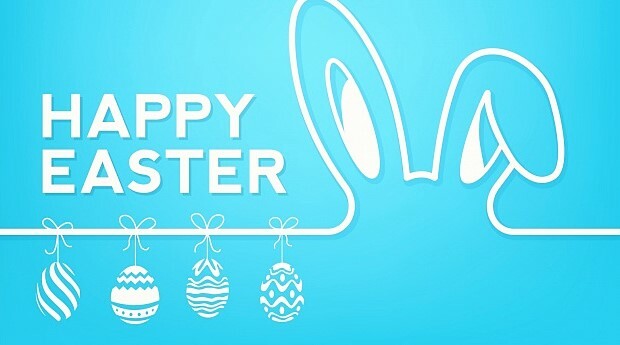 We wish you a very Happy Eastern holiday!! !